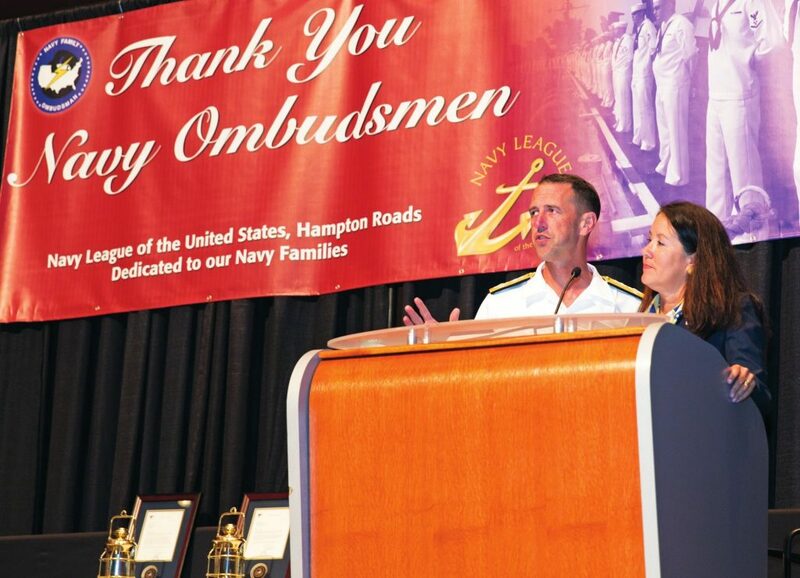 Navy Family Ombudsmen are a group of extremely dedicated volunteers who are trained to assist Navy families to successfully navigate the challenges of Navy life. These volunteers are selected and designated in writing by the Commanding Officer. Every command must have an Ombudsman and be registered in the Navy Ombudsmen Registry. For more information please contact FFSC Norfolk, 444-2102.